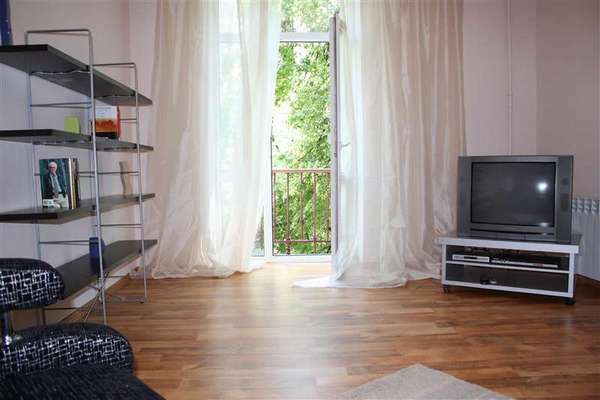 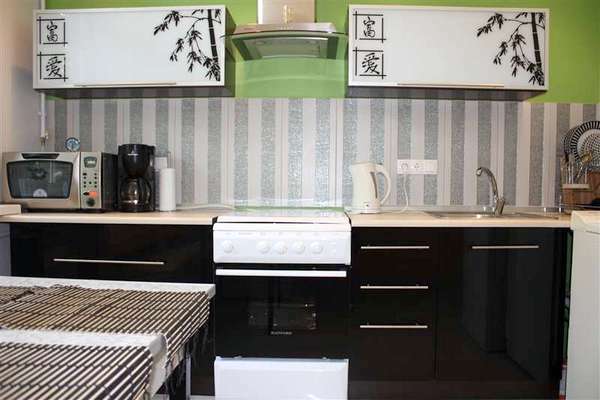 Description: This Grinchenko apartment is a fresh and just after renovations. 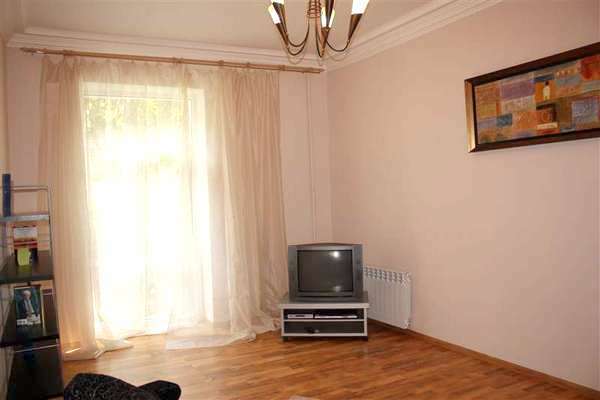 It comes fully equipped and furnished with everything required for luxury living, including a large sectional couch (convertible to full sized bed), 32” screen TV with Cable (over 75 channels), DVD/CD Player, High Speed Internet, queen sized bed in the spacious bedroom, two wardrobe closets, two balconies, one overlooking the Independence square, fully equipped kitchen with microwave, spacious bathroom, washing machine, air conditioner and much more. 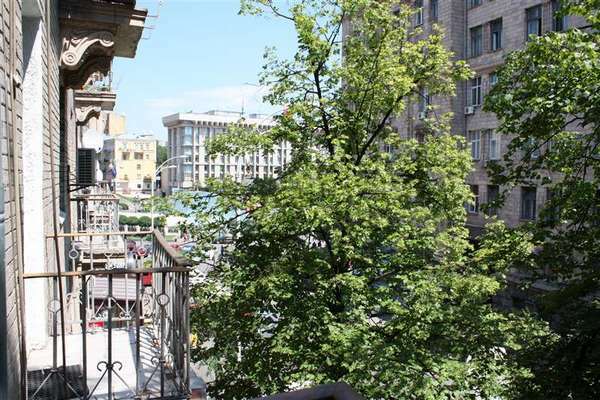 This apartment is amongst the best deals in Kiev if require luxurious, modern and sunny accommodation in the absolute central location.